Our favorite track is the enigmatic “The Unspoiled”, a piece that weaves back and forth sultry vocal passages and crunchy riffs. The album’s production is quite brilliant, showcasing the rawness of the guitars perfectly and the naivety of the vocals. With no songs being quite a like, tracks like “Seclusion” have a certain experimental/free flowing vibe, were it unfolds in a very gradual and enchanting way. Saving the most intense to last, the shoegazey “Darkness” is a very appropriate closer for such a unique and engaging release. 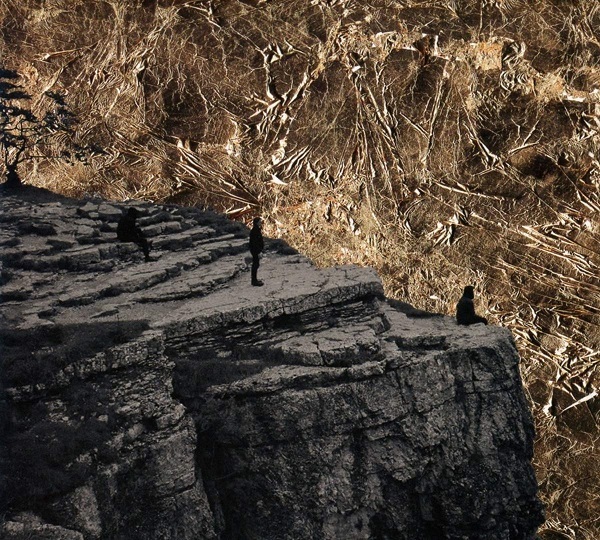 We enjoy how Esben and the Witch combines elements to craft subtle and direct tracks that are never overly pretentious, allowing them to sound like nobody else in the scene. If you are looking for a dark and gloomy album to hold you over until the end of Winter, “Nowhere” is definitely one to check out.